Get Fungal Treatments That Work. Suffering From Thrush? Got Athletes Foot? Struggling with Candida? Fungal Infection on your feet? 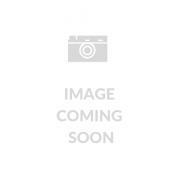 Jock Itch Discomfort? 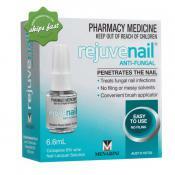 Embarrased by infected nails getting you down? 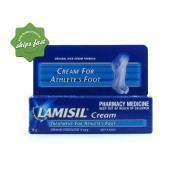 Fungus does not have to be a pain, you can everything from athletes foot to Candida with these great products. 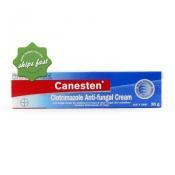 Pharmacy-NZ.com stocks the best brands in anti fungals to help banish bad bacteria. To talk to a Pharmacist ring 0800 000 980. 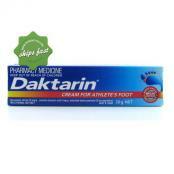 Specially formulated to quickly and effectively treat a variety of fungal and yeast infections, including athlete's foot, jock itch and ringworm. 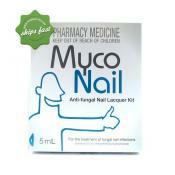 Myconail Antifungal Nail Lacquer Kit is a convenient once-a-week application made with effective broad spectrum antifungal agent. This kit contains Amorolfine Lacquer 5ml, 60 Isopropyl Cleansing Swabs, 30 Nail Files, and 10 Reusable Spatulas. 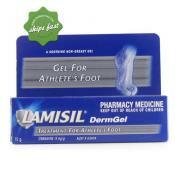 Treat a variety of fungal infections with Lamisil DermGel. 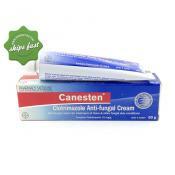 This broad spectrum antifungal cream works to kill the source of the infection and prevents it from coming back. A broad spectrum antifungal treatment that kills the fungi and deals with bacteria too, making it a more potent and effective antifungal treatment.